An increasing number of lodging establishments are gaining guest loyalty by throwing a bone to Bob or a sardine to Sally. We’re not talking about the aging uncle or the difficult, distant cousin. Rather, the focus is on our beloved pets; those fast friends who, recent research shows, are often more treasured companions than their human alternative. And hotel owners everywhere are finding there’s nothing too good for Bob and Sally. Red carpet treatment. Hotels and resorts are not only posting a welcome sign for your four-legged friends, they are going out of their way to ensure your pet is comfortable and cozy. Upscale hotel chains like Loews Hotels and Starwood’s W Hotels, have expanded their system-wide commitments to include guests’ furry companions. With perks ranging from toys at check-in to doggie or kitty turndown service, pets have plenty to wiggle their tails about. Global programs. International chains like Best Western, Choice Hotels and Marriott have made offering pet friendly hotels a priority across the country and around the world. First In. One of the earliest adopters of the pet-friendly phenomenon, the Cypress Inn, is in the pet-friendly enclave of Carmel, Calif. Owned by actress and animal advocate Doris Day, the Mediterranean-style establishment is a short stroll from the beach and offers pet sitting, plus suggestions for outings with your four-legged friends. Up to three pets are welcome. No doubt Ms. Day, the iconic pet lover, would be proud to see how the industry has changed to welcome pets of all shapes and sizes. On the web. 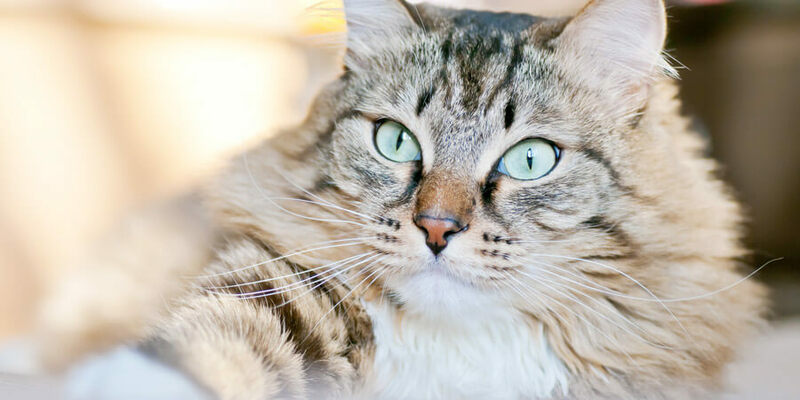 Websites like PetsWelcome.com and PetTravel.com help travelers chart a driving route that makes it easy to plan and book feline friendly hotels in advance. Travelers are able to sort lodging options by type of pet and locations. Plan ahead. Consider making an advance reservation through a pet friendly travel site or chain hotel website so you will know that your cat will be welcomed after a long day of travel. Gather the gear. Don’t forget your pet’s collar, leashes and ID. A carrier or crate will also be important for making everyone feel comfortable and safe inside the hotel room. Consider bringing a familiar blanket or toy. Remember their litter. 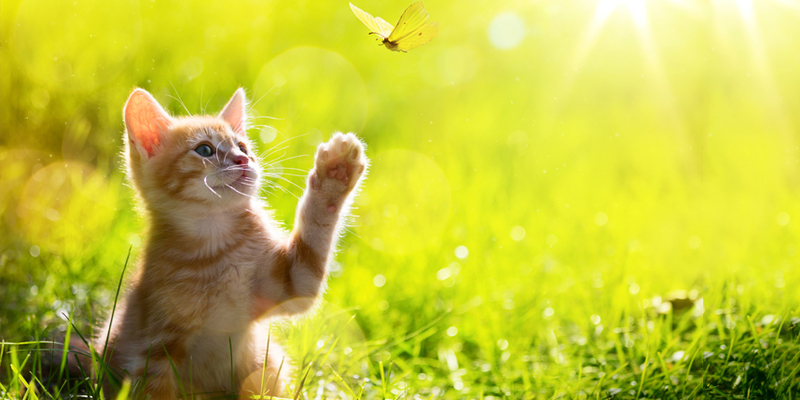 You might not think a change in your cat’s litter will be significant yet it may affect the success of your trip. To help your cat feel at home in the hotel room, make sure you bring along their favorite cat litter so your pal does not have to adjust to yet another new smell or experience. Cats are creatures of habit and keeping their litter the same will keep them happy. 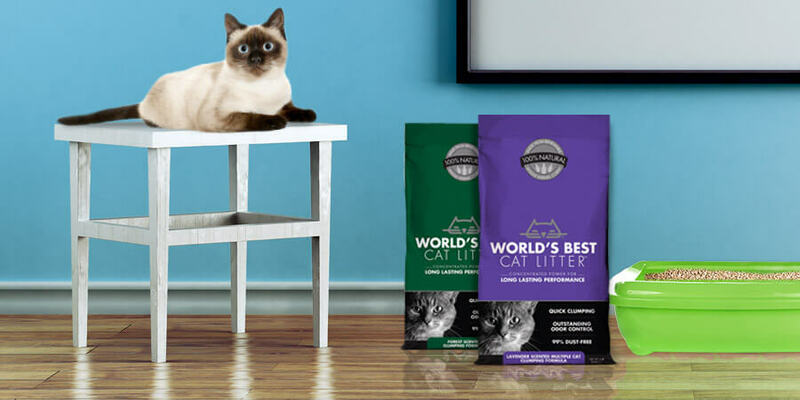 World’s Best Cat Litter™ fits well into your travel program because it is 100% all natural. With a good plan in place, you can relax and enjoy your time away!